Open to: Priority is for North Berkeley Neighborhood members who can attend fairly regularly so we can build skills together as a group. If space permits, members from other neighborhoods are very welcome. 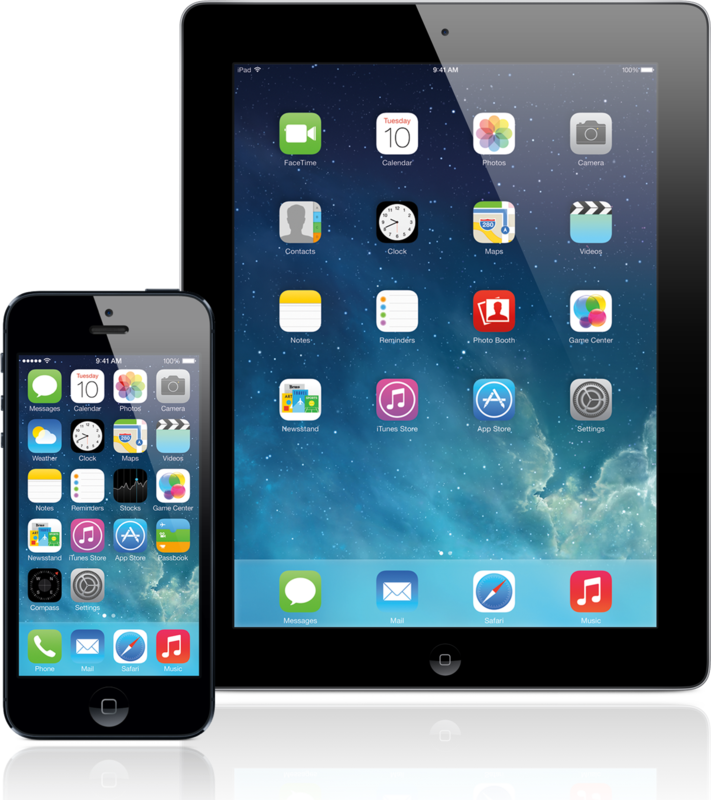 Are you interested in learning more about your iPhone or iPad? Come to the North Berkeley Neighborhood i-Group! In this interest group, Ashby Village technology volunteers take turns facilitating sessions on iPhone and iPad topics that the group requests. You will gain skill with your iPad or iPhone, and have fun in the process. Bring your iPhone or iPad!